The Town and Country Planning Department (PLANMalaysia or JPBD) will be given a more inclusive role and expanded functions under the rationalisation process of Federal Territories Ministry. “We will allow PLANMalaysia to play clearer role in terms of planning and development policies at micro level with local governments and other authorities,” said Federal Territories Minister Khalid Abdul Samad. Now with the rationalisation, we can get involved directly, said Khalid. 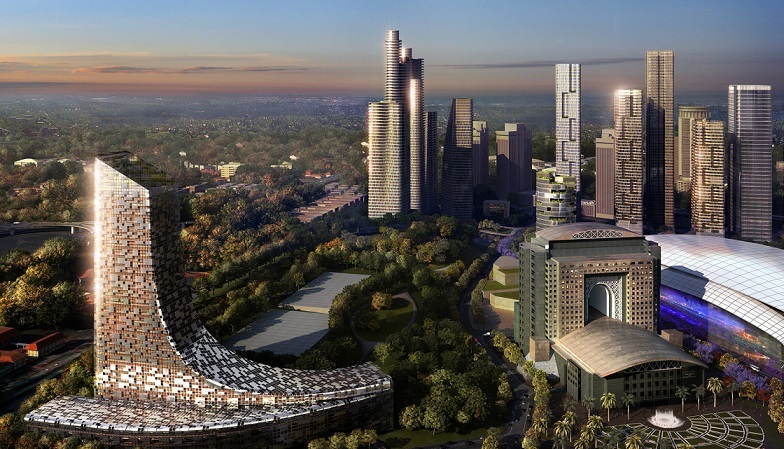 Khalid revealed that in the past, several policies by JPBD and the Local and Housing Government Ministry (KPKT) – which is responsible for urban wellbeing, housing, local government and other relevant sectors – were not aligned with the development plans of KL City Hall and FT Ministry. “Previously, City Hall was a bit disconnected from KPKT and JPBD’s National Physical Plan and Structural Plan. Now with the rationalisation, we can get involved directly,” he explained. Khalid was speaking to Property360 after the opening of National Planning Congress 2018 by Deputy Prime Minister in conjunction with World Town Planning Day held at The Majestic Hotel Kuala Lumpur yesterday. The rebranding exercise for FT Ministry also sees Lands and Mines Department as well as National Landscape Department together with PLANMalaysia being parked under the ministry in the near future. Also, a new name for the ministry is expected to be announced in the first quarter of next year. “There won’t be any change of policy even though JPBD will no longer be under KPKT,” he said. “Policies, guidelines and planning development would still be decided by PLANMalaysia and with close coordination with local government. I don’t see any hurdle for PLANMalaysia to be under this ministry since it does not stop communicating with others (from different ministry). After all, we are under the same government,” said Khalid. PLANMalaysia director-general Datuk Rokibah Abdul Latif said the department, state governments and local councils are guided by Act 172 (Town and Country Planning Act 1976). “The local governments will still be implementing the guidelines and planning policies set by us, such as the National Physical Plan, National Urban Policy and others,” she said. “We can blend in together in this new setup as we are the link between other ‘dasar’ (policy) to be implemented via the local governments. We translate the physical framework together with local councils and states,” she added. 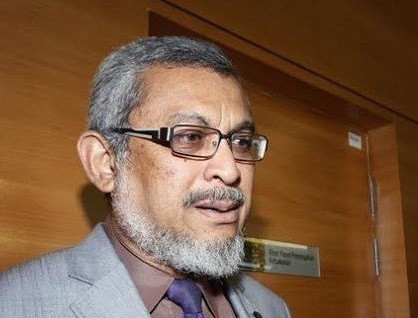 Malaysian Institute of Planners president Ihsan Zainal Mokhtar said policies for town and urban planning would provide more “inclusivity” in view of the new organisational setup. “From planners point of view, we are happy JPBD is given the prominence. This will encourage inclusivity platform and planning for the disable community for example and ldmore greenery in public places will and could be incorporated into the plans,” he said. Ihsan is convinced that the new ministry will be one of the leading government machineries that will encompass many aspects of developments in the country. “When we say inclusivity, it is truly for everyone in all society and all situations in every environment. Planning is a tool dimensional plan,” he added.